← Can I Handle My Own Sink Repairs? 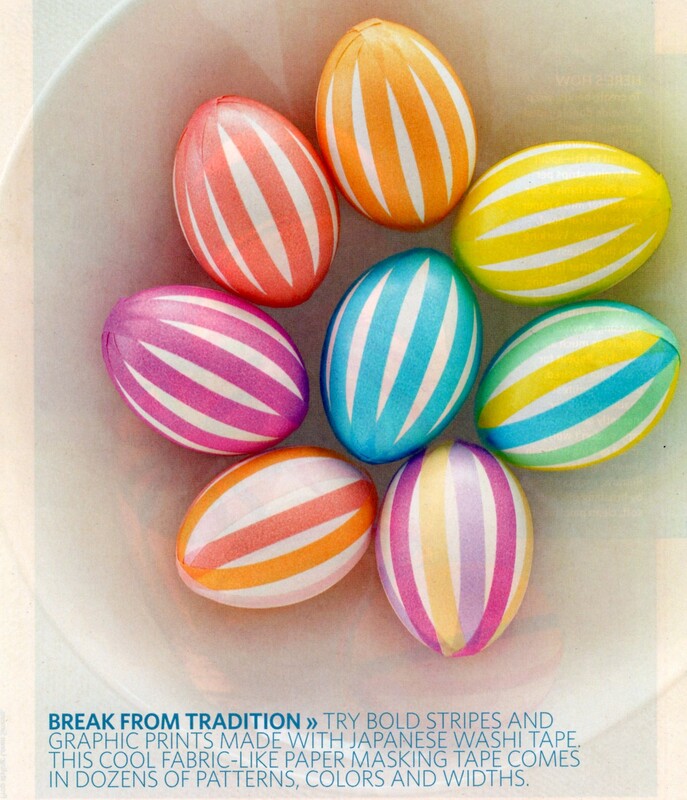 Image | This entry was posted in Crafts ~ DIY ~ Projects, ~Easter and tagged Color, colred, decorated, dye, easter, egg, eggs, gree, japenese, purple, tape, teal, violet, washi, yellow. Bookmark the permalink.